It’s like a Jambalaya Jaws when a mutated shark makes its way into the waters of the Louisiana bayou. Kristy Swanson, Robert Davi, and D.B. 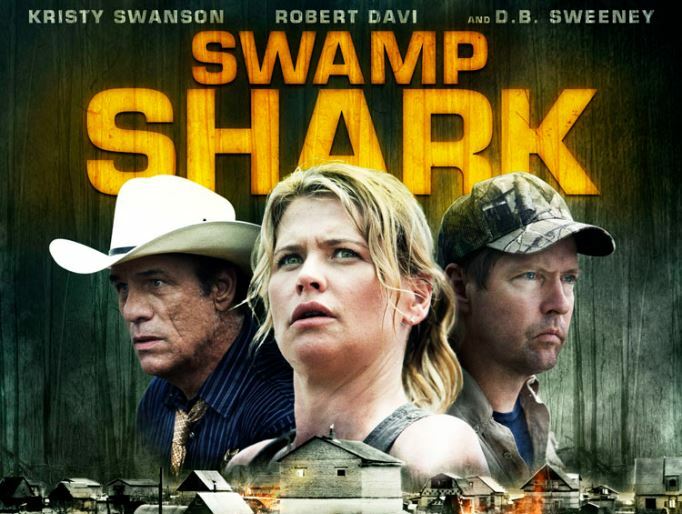 Sweeney headline in Syfy’s SWAMP SHARK (2011), a shark thriller with bite. This episode of TV TERROR is timed to celebrate 30 years of Discovery’s Shark Week.